*ONLY 8,358 ORIGINAL ONE OWNER MILES !! **ONE OWNER! IMPECCABLE EXAMPLE & EXTREMELY RARE! **FRESHLY SERVICED @ THE LOCAL CHEVROLET DEALERSHIP 03.08.2017!! *405HP 5.7L V8! HEADS UP DISPLAY! APPRECIATING IN VALUE C5 QUICKSILVER Z06! *CLEANEST COMPLETELY 100% STOCK QUICKSILVER Z06 IN THE COUNTRY! 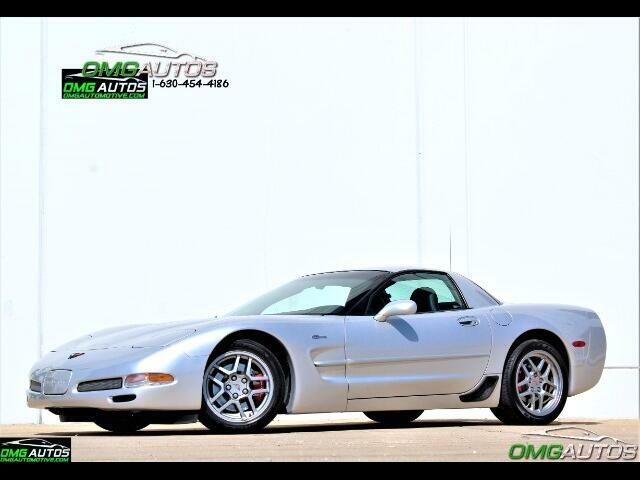 *A Pristine One Owner Z06 in RARE Quicksilver! *No Paintwork - No Accidents - No Stories - Still Smells Brand New! *NONE CLEANER IN THIS COLOR COMBINATION! *STILL SMELLS & SHOWS AS BRAND NEW INSIDE!